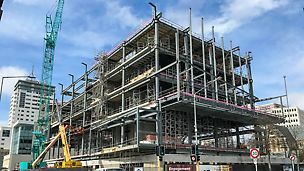 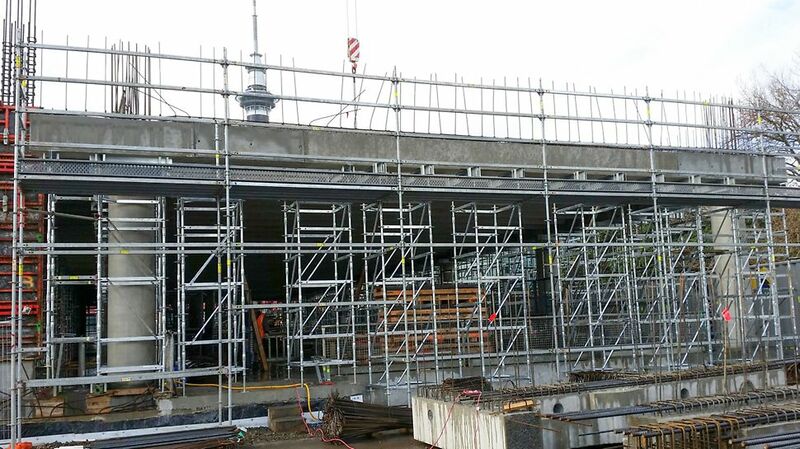 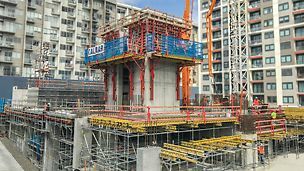 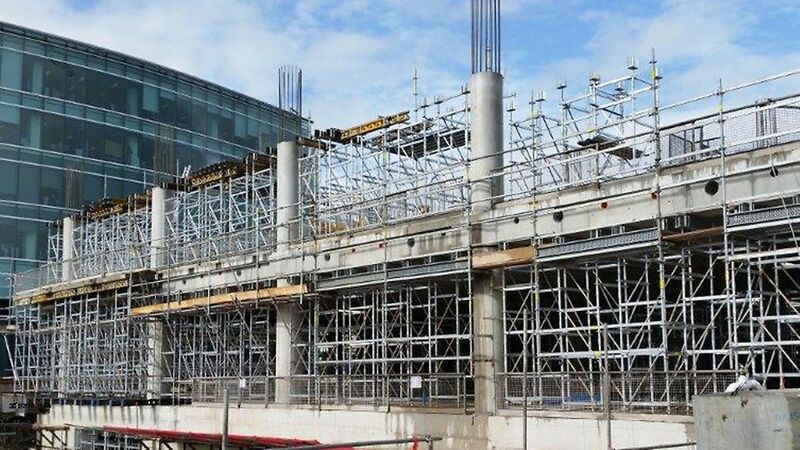 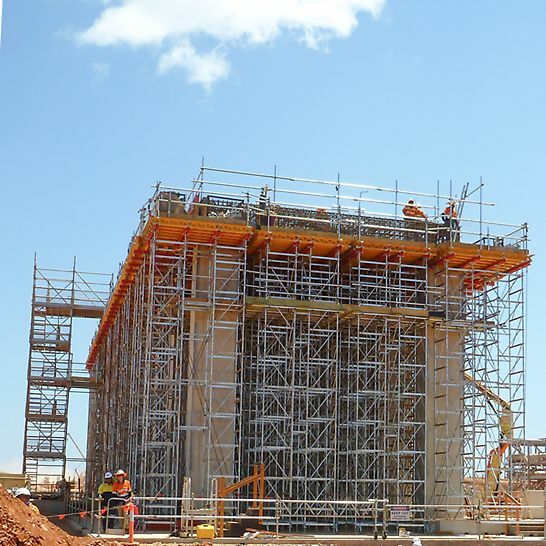 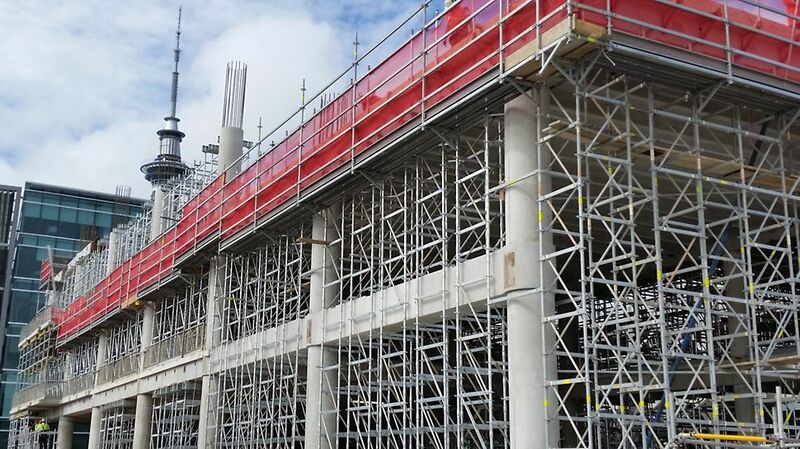 The STR 100 Shoring Tower Rosett has been designed with the fast assembly and dismantling benefits of the ST100 system and the inherent flexibility of the Rosett Flex scaffold. 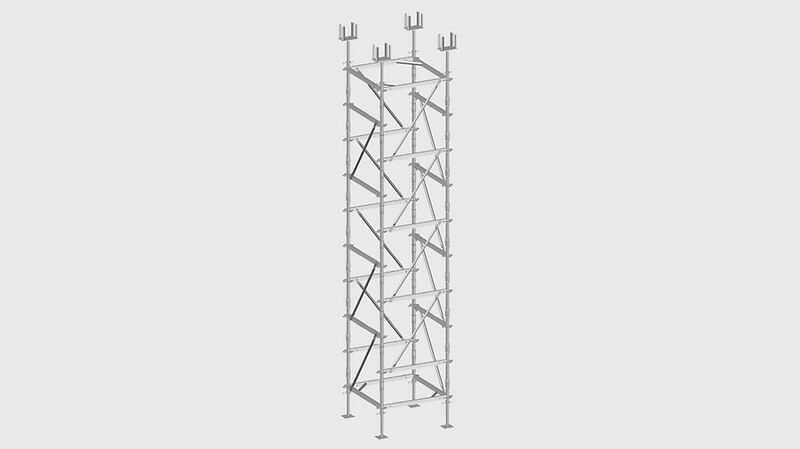 The individual 500mm frames, weighing only 8kg, are simply stacked into each other; tools are not required. 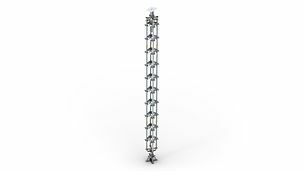 With a single frame type, all required assembly heights can be achieved. 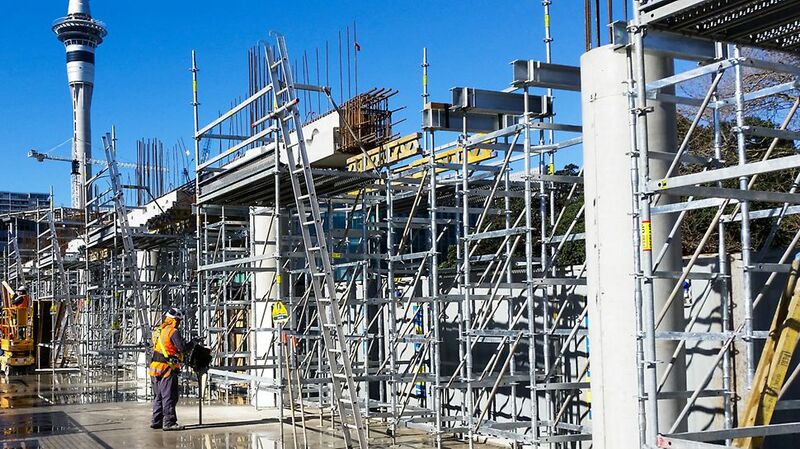 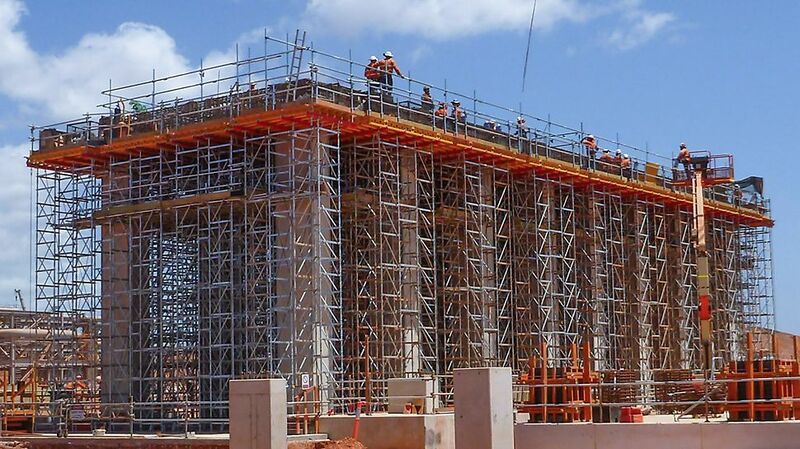 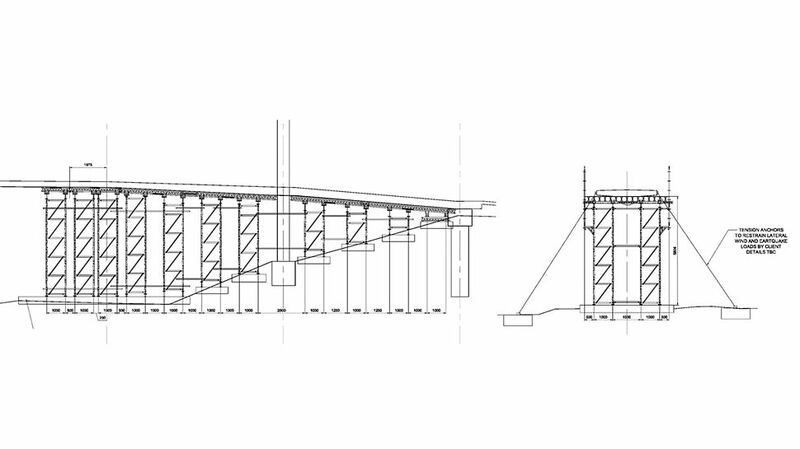 Diagonal bracing ensures extremely tight connections for crane handling and during erection.